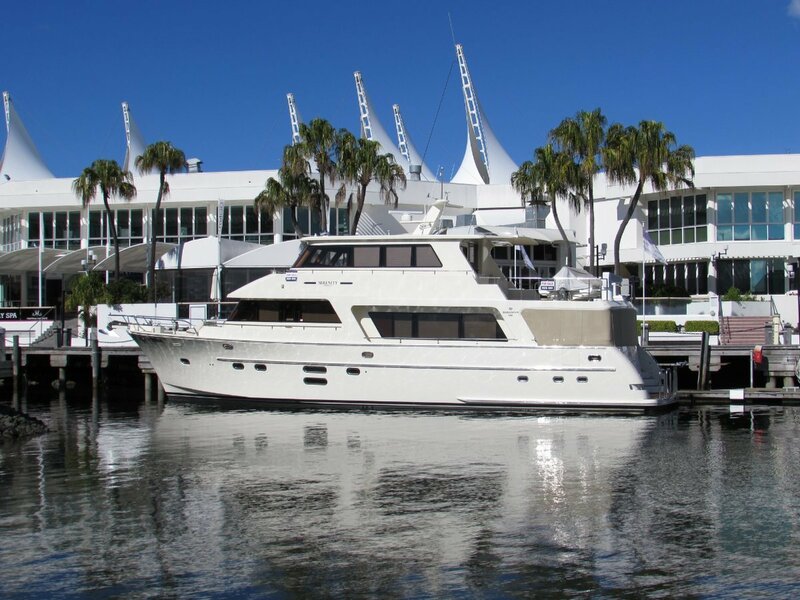 This magnificent, 2014 model Hampton Endurance 720 Sky-lounge, has been extremely well maintained and cared for by her owners. 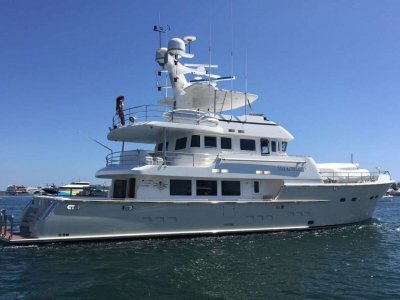 She comes to the market now, having run only 580 hours and is presented in excellent condition. 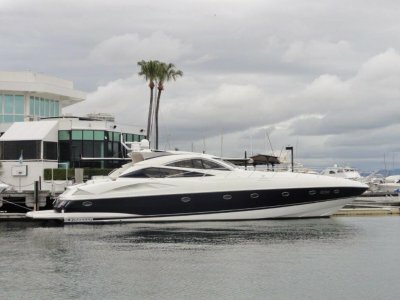 This 720 skylounge is one of a kind as the owners were fastidious about making sure the vessel would run vibration free and with very low noise levels. 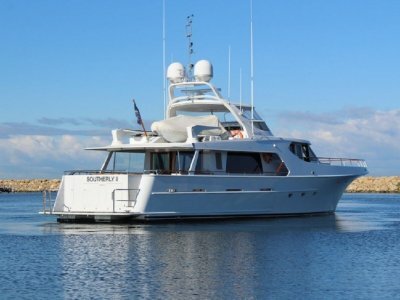 Comfort and convenience for all the family and friends, is evident everywhere you look, this stunning vessel will not disappoint. Book your inspection today, located on the Gold Coast.